Will it blend? iPad edition. Written by michael. Posted on April 5, 2010. Filed under Tech. Tagged Blendtec, iPad, Will it blend, Will it blend iPad. No comments. The “Will It Blend” iPad edition. The iPad. Is it really that magical? Written by sarah. Posted on February 2, 2010. Filed under Tech. Tagged Apple, iPad, iPhone, MacBook, netbooks, Steve Jobs, tablet. No comments. 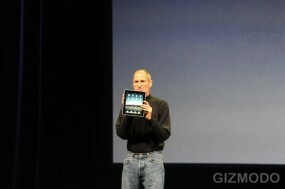 Steve jobs unveiled apple’s new product the ipad in San Francisco this week. Although apple is calling it “magical” and “revolutionary.” I cant help but think this device looks like an old wolf in sheep’s clothing. Back in 2007, Apple launched a little game-changer called the iPhone, which offered consumers a touch pad phone and computer all in one tiny package — revolutionary stuff there. It was user friendly, looked cool and soon enough everybody and their mom had one. Although the iPad does have some cool features like a 10+ hr battery life and an iTunes style bookstore, it also has a lot of flaws. It can’t multitask, so if you want to listen to music and browse the web, you’re out of luck. It also doesn’t have GPS, or a camera. From what I gather, the iPad is an oversized, stripped down iPhone without the phone. Yeah it has a full size keyboard, but is it really worth $599 for a 32 GB iPad when a 32 GB iPhone is $299? 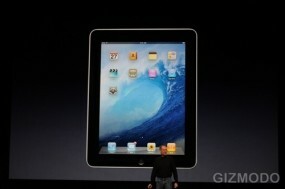 The iPad is set to hit Apple stores in April. There are already rumors of a more MacBook-like version set to succeed the iPhone-like iPad. Is this another game-changer from Apple? What’s the value of cornering the netbook market — the small, niche netbook market? Written by michael. Posted on January 27, 2010. Filed under Tech, WTF. 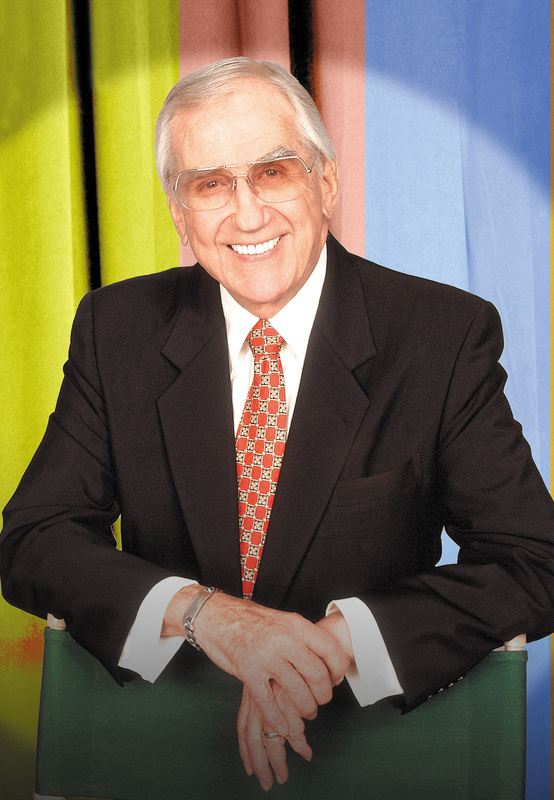 Tagged Ed McMahon, Heyoo, Hiyoooo, iPad. No comments. Written by michael. Posted on January 27, 2010. Filed under Tech. Tagged Apple, iPad. No comments. It’s official. Steve Jobs has announced the new Apple iPad. “It’s so much more intimate than a laptop and so much more capable than a smartphone,” Steve Jobs said. Follow the Apple event on the LA Times blogs here.